illBliss believes in minding his business and keeping private, private! The rapper and boss of Capital Music shared his annoyance on Twitter over people thinking that he does not like to socialize. He defends his choice of interacting with people in the music industry on his trying to avoid some ‘useless circles’ in the business. “Honestly.... screw your opinion” he tweeted. “I'm not antisocial. I just mind my Business and stay selective with my circles of interaction. Lots of useless circles in this business.” He added. 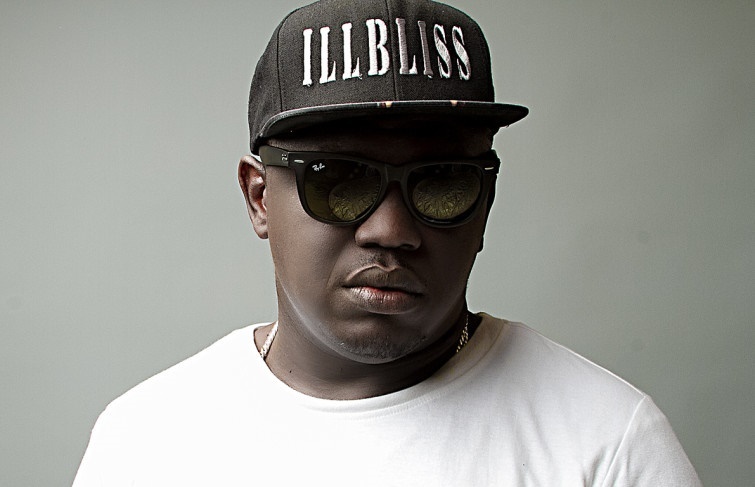 illbliss is a Nigerian rapper/hip-hop recording artist, stage performer, businessman and owner of the talent managing outfit known as 'The Goretti Company'. He has been credited for launching the careers of Chidinma and Phyno.